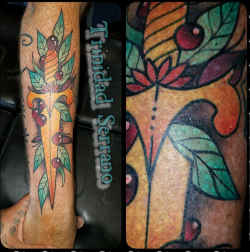 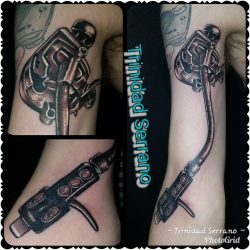 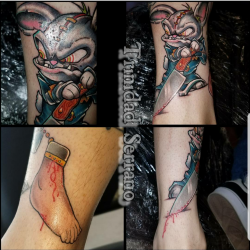 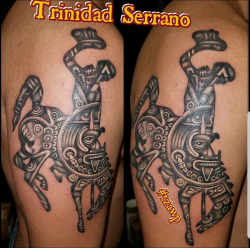 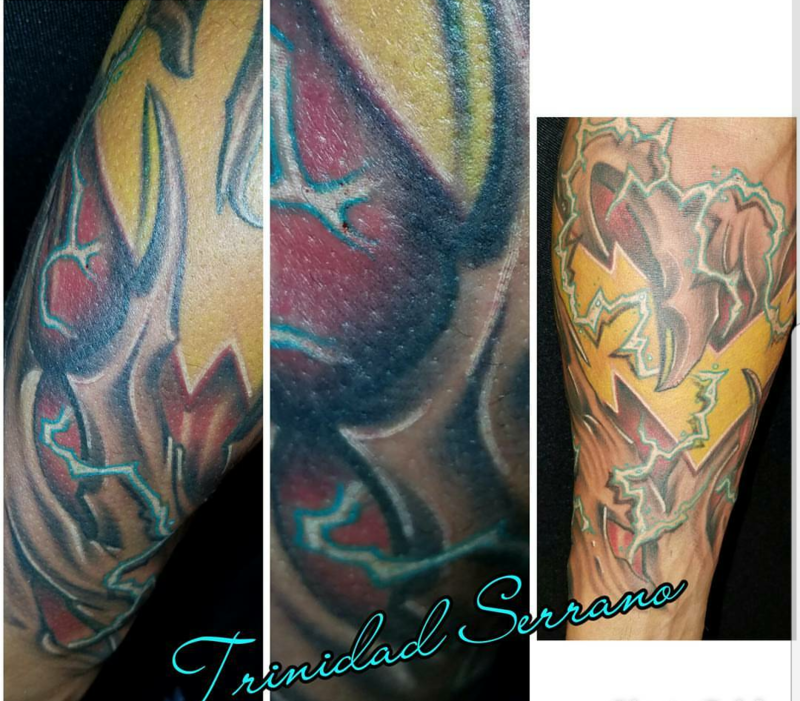 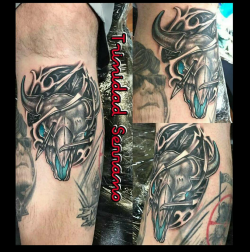 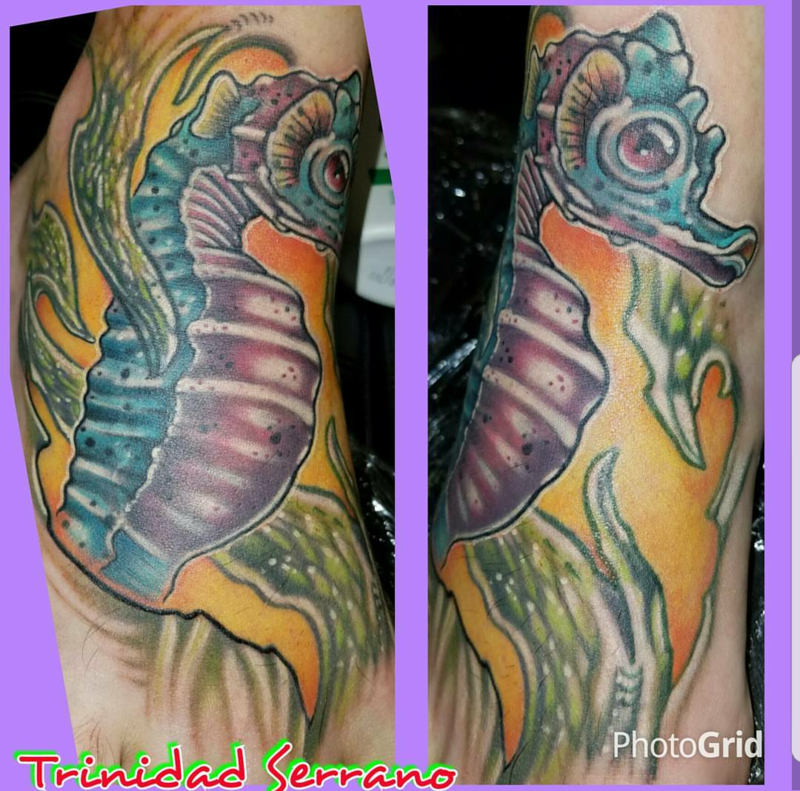 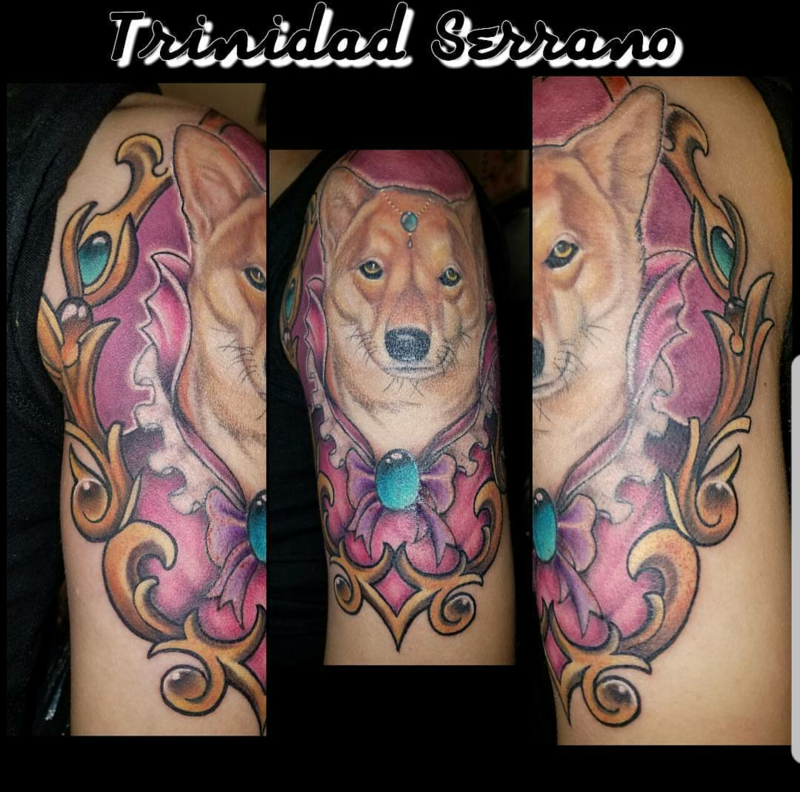 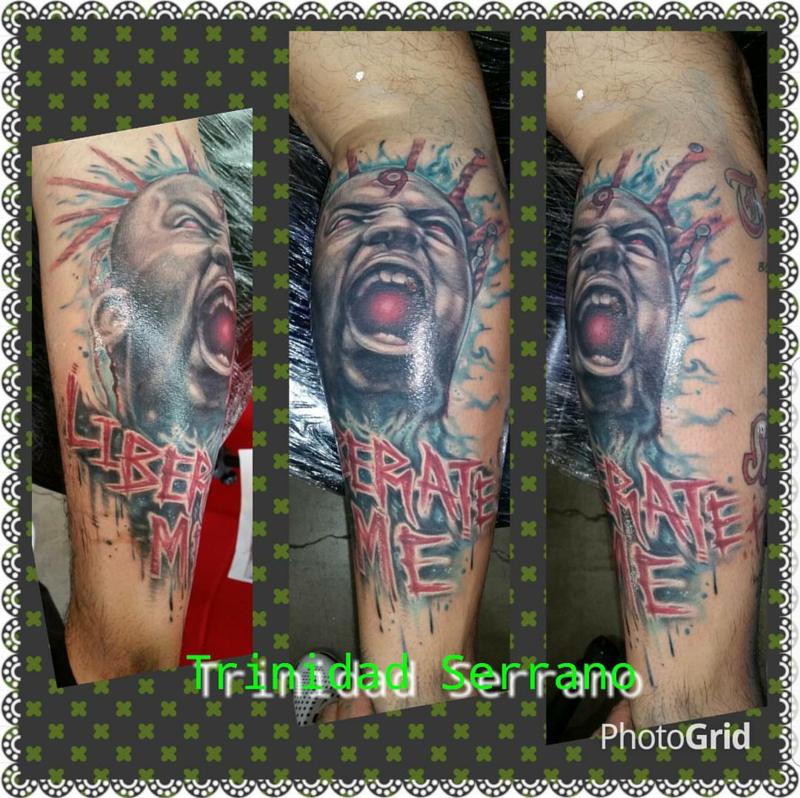 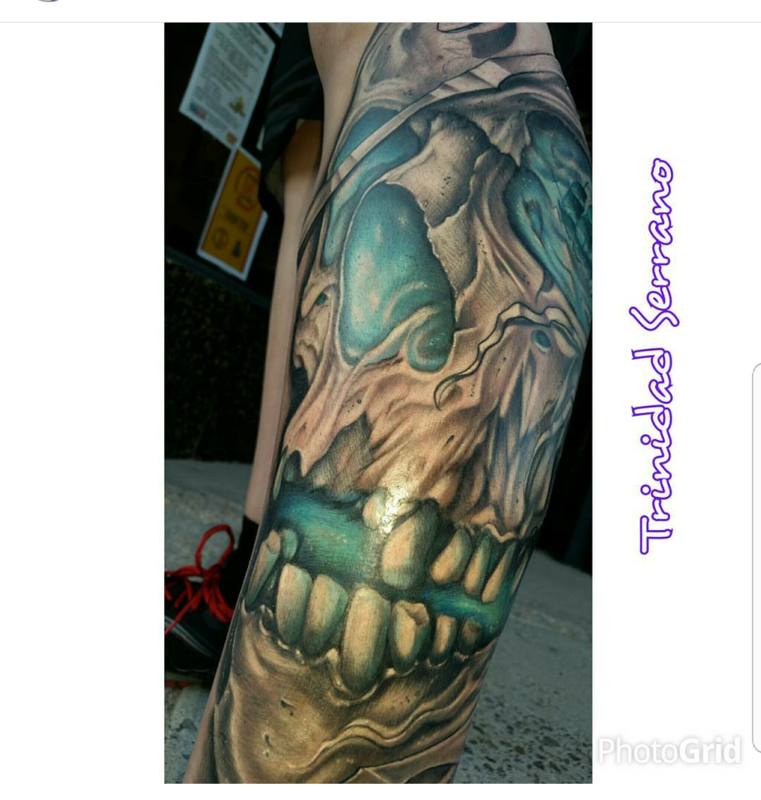 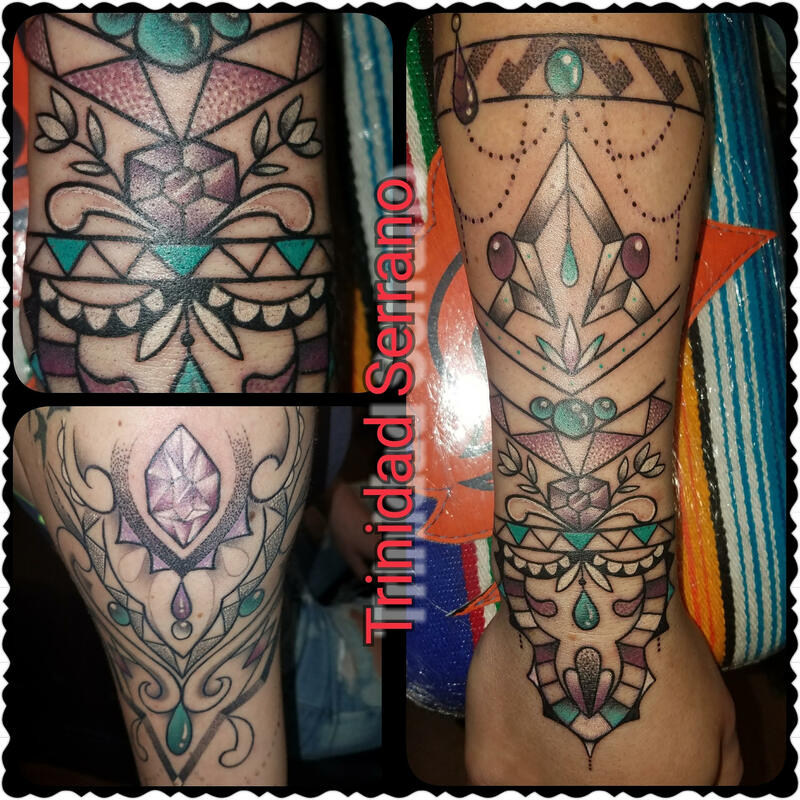 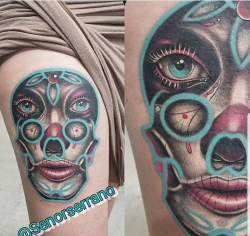 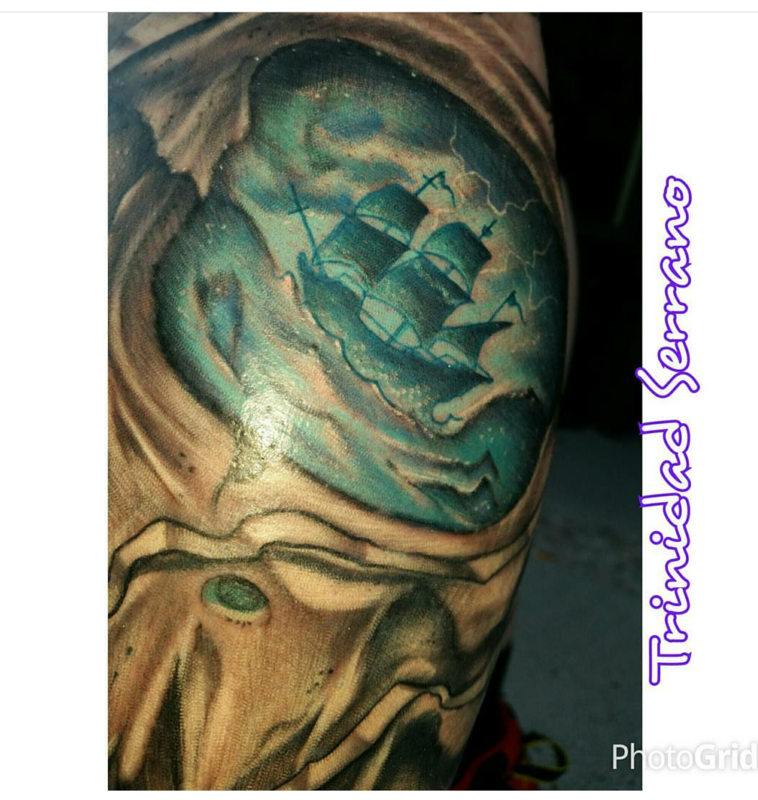 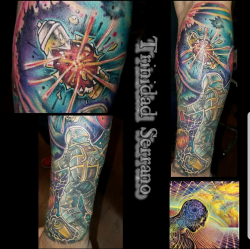 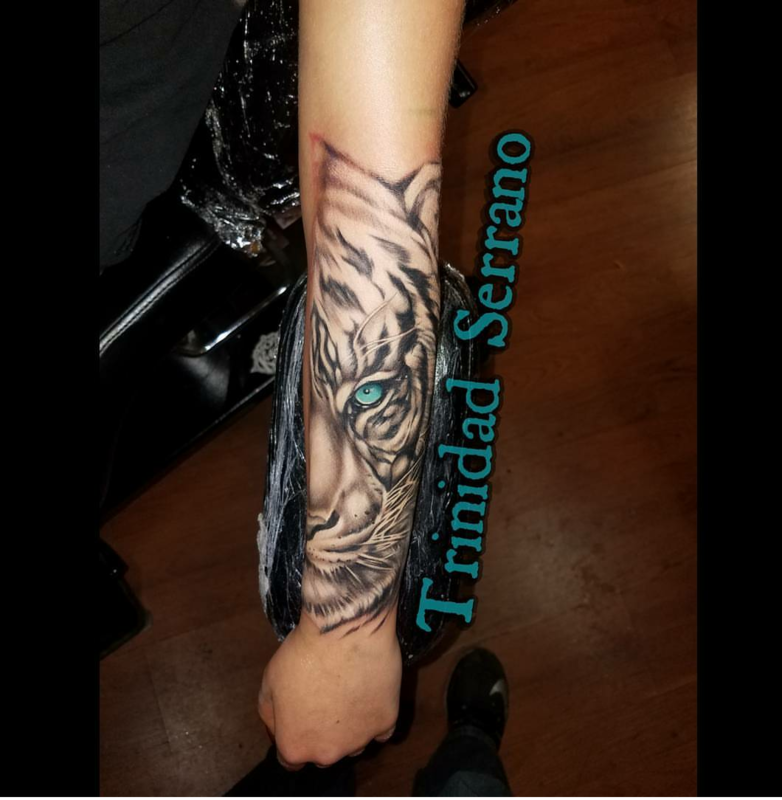 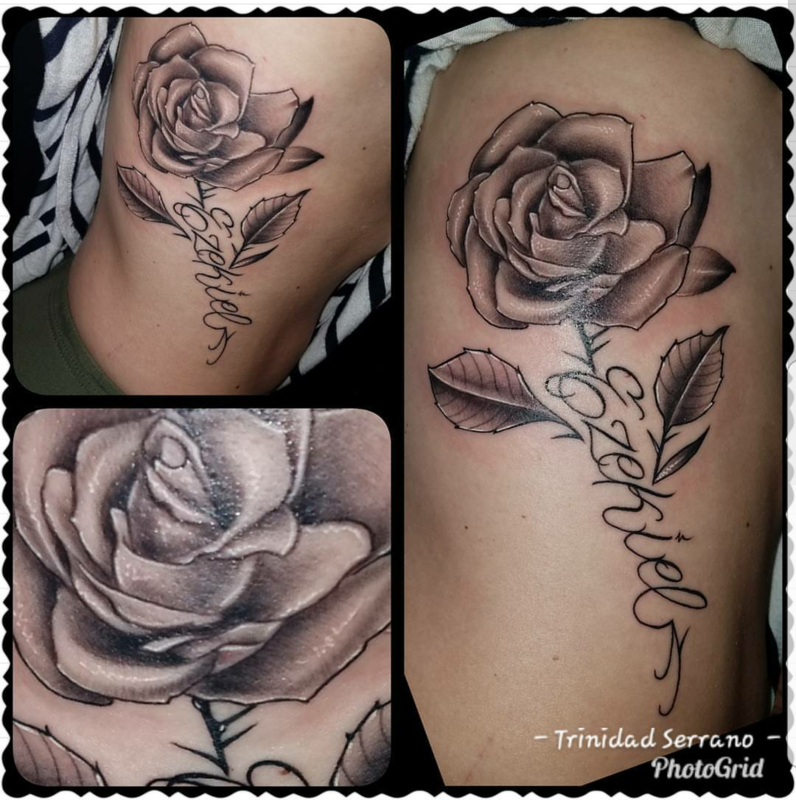 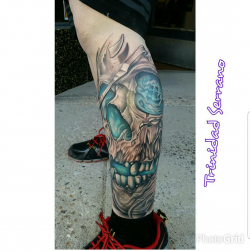 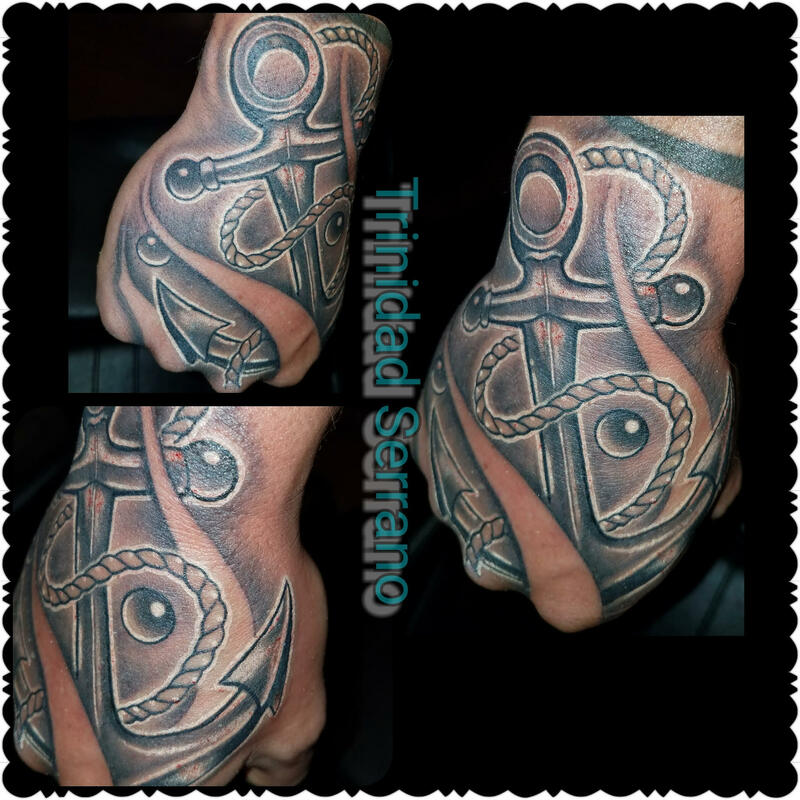 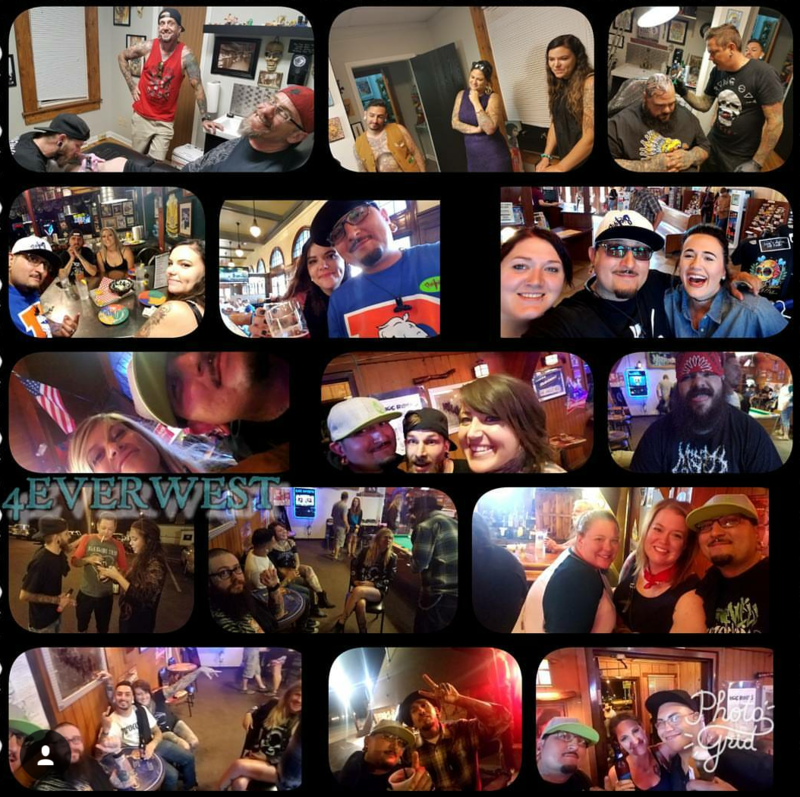 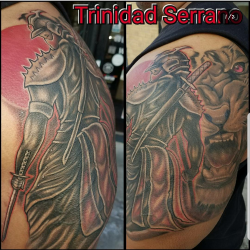 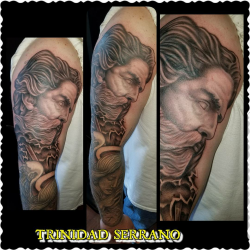 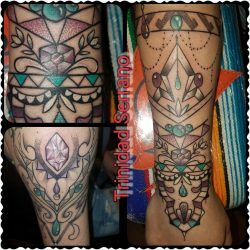 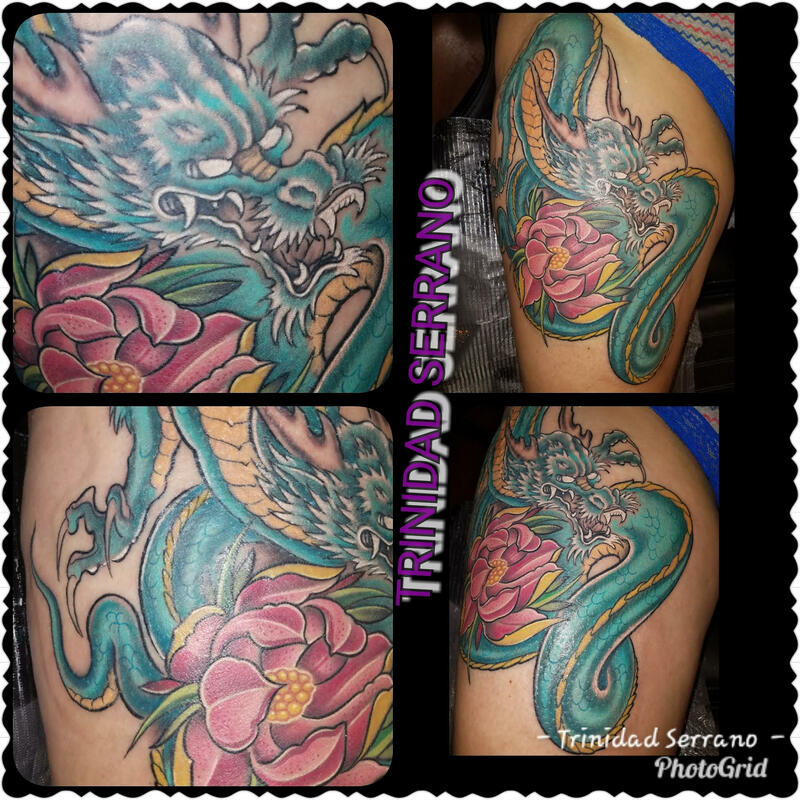 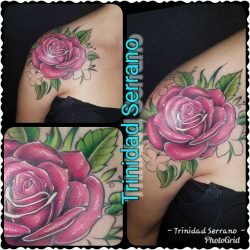 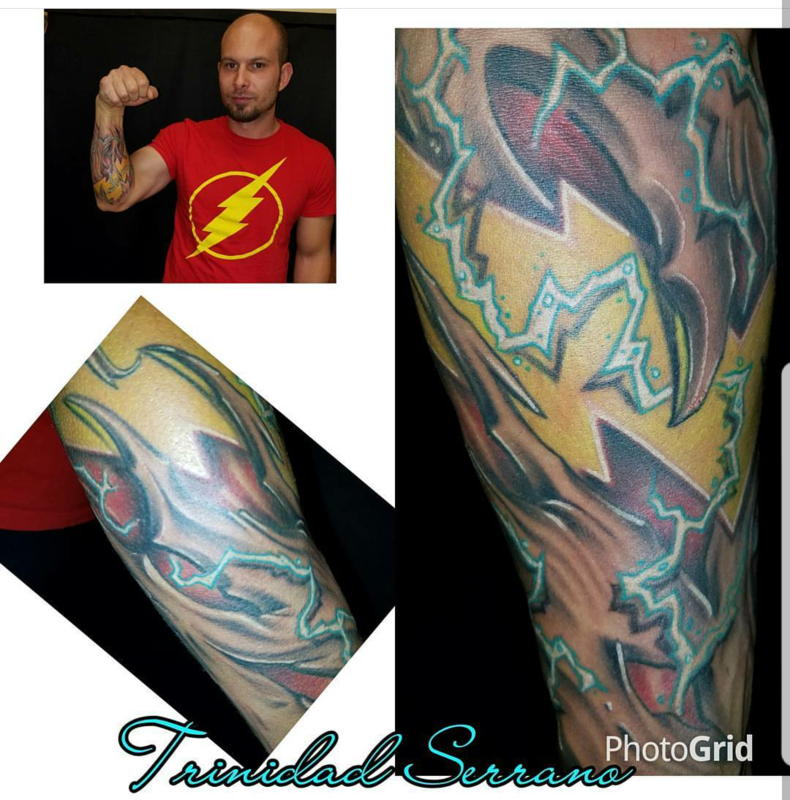 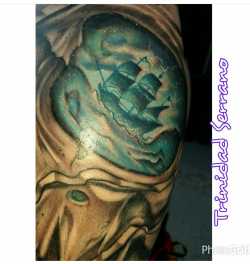 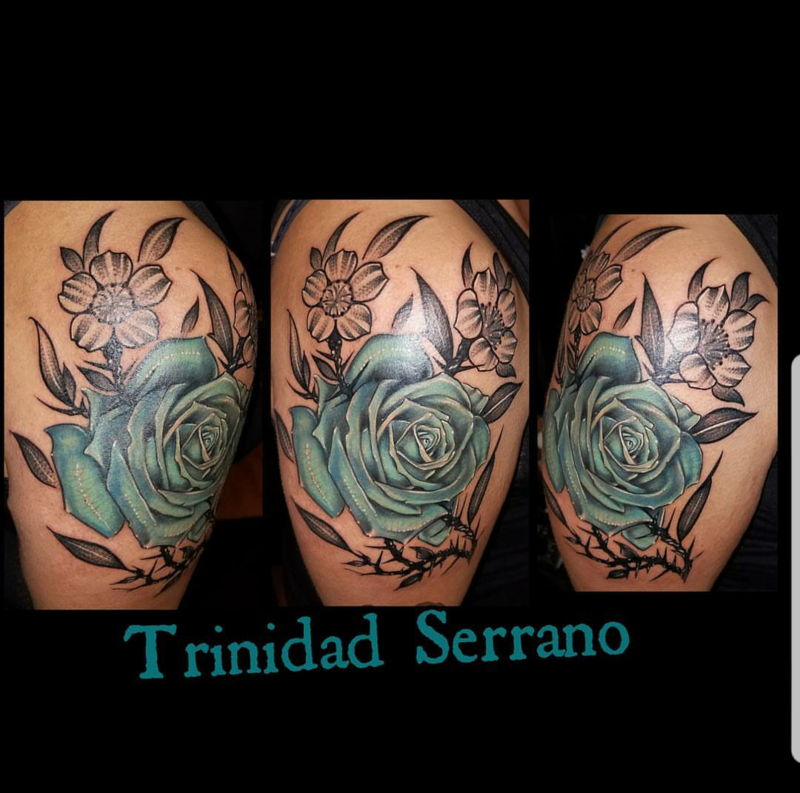 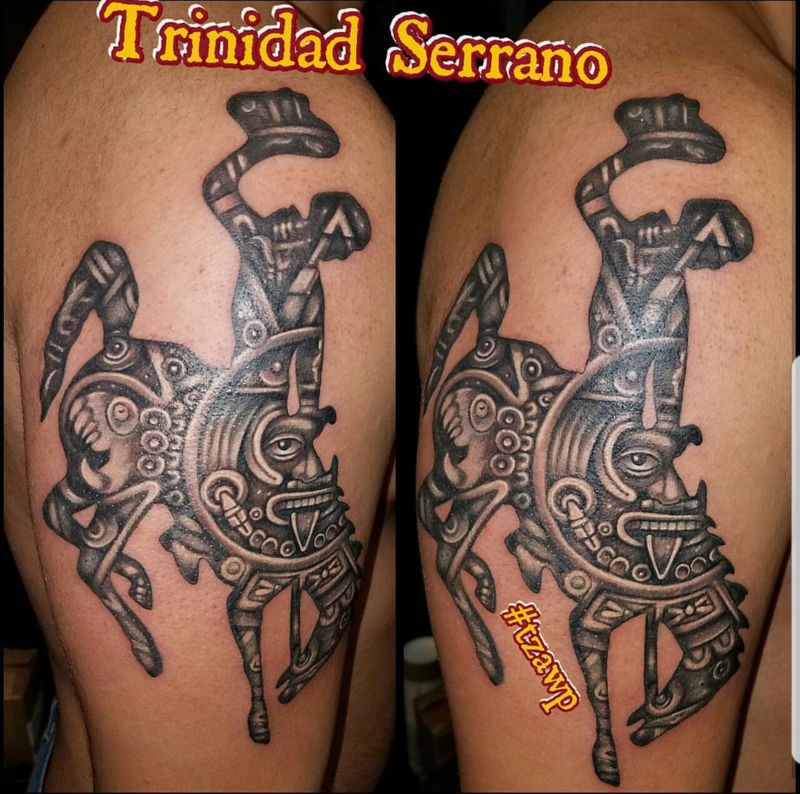 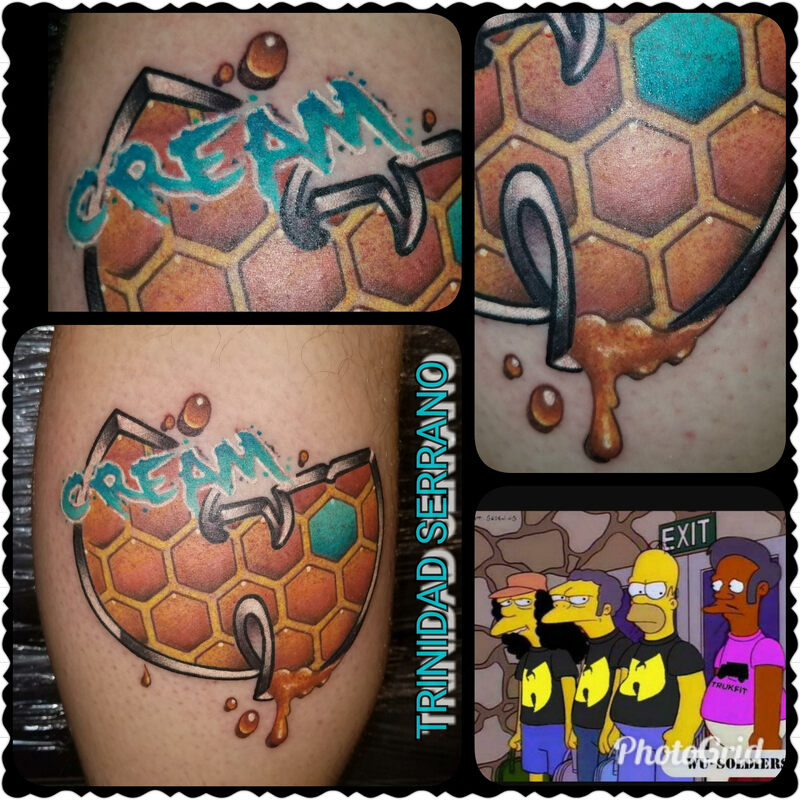 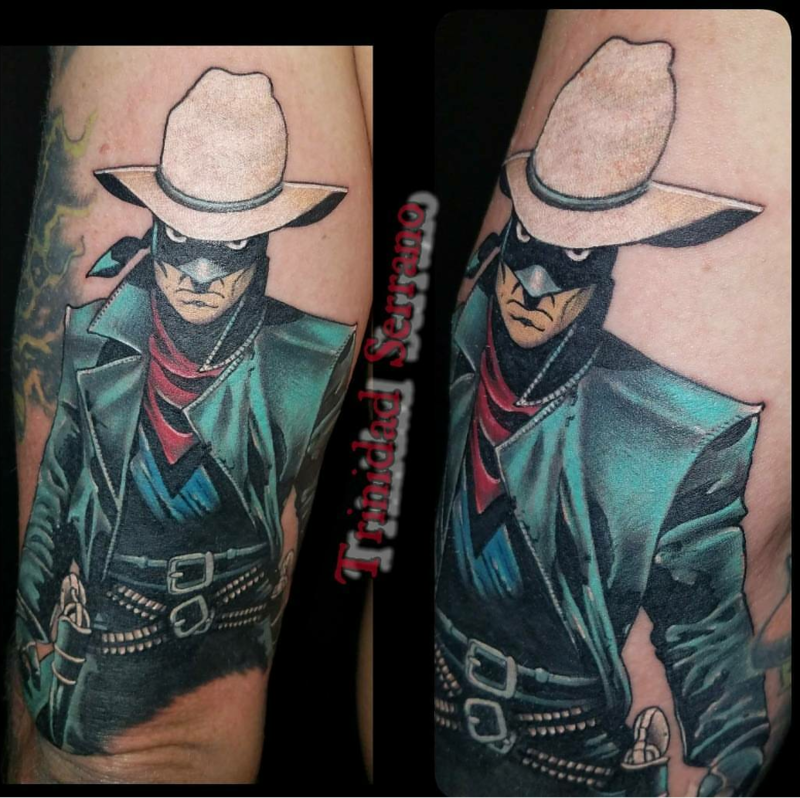 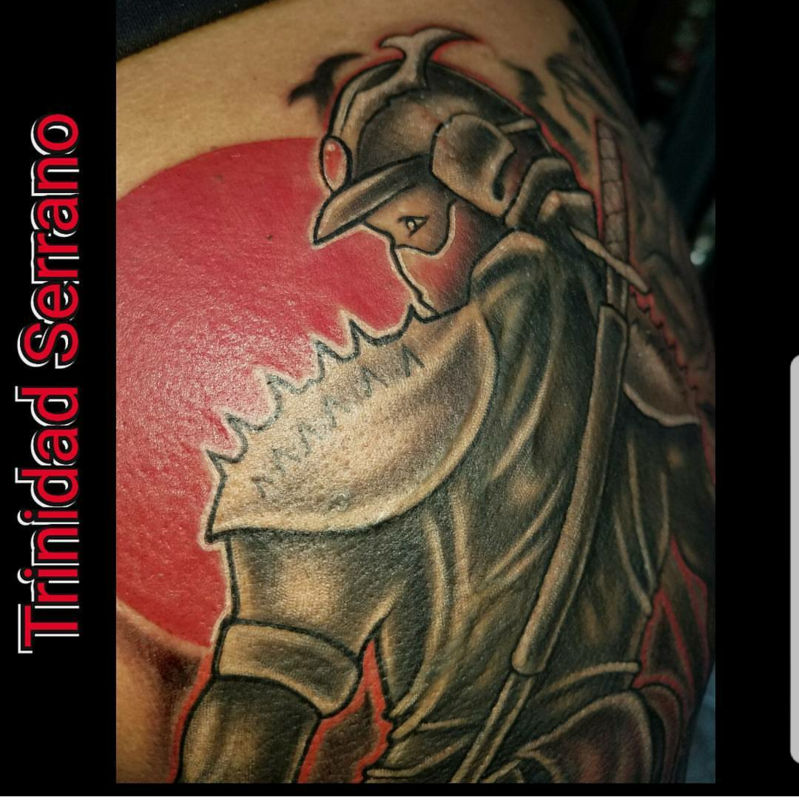 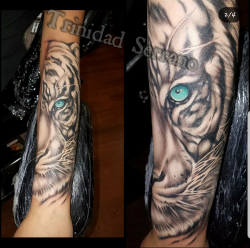 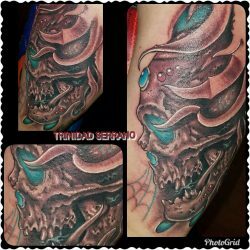 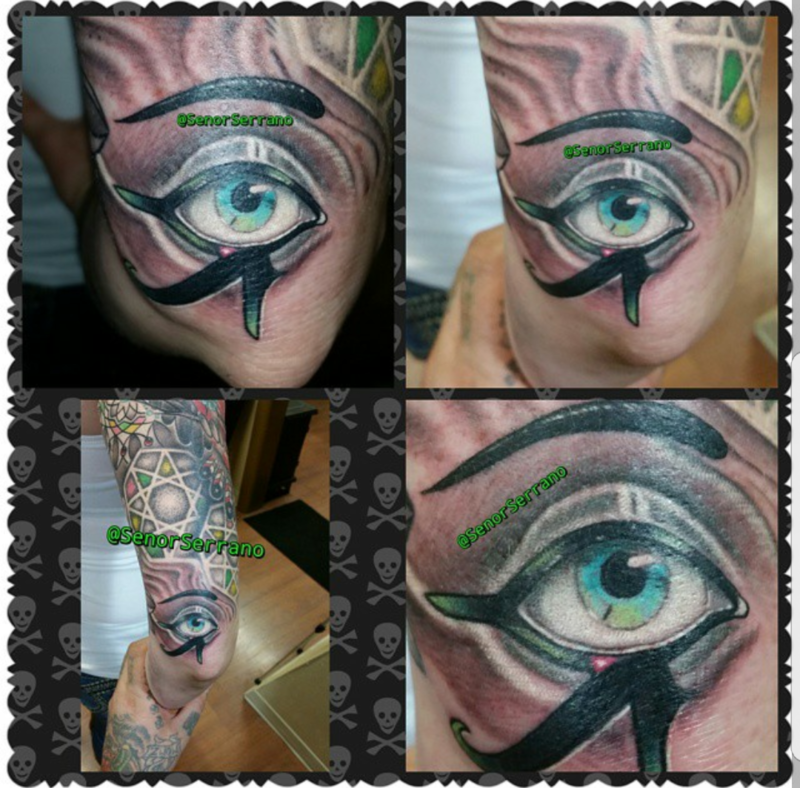 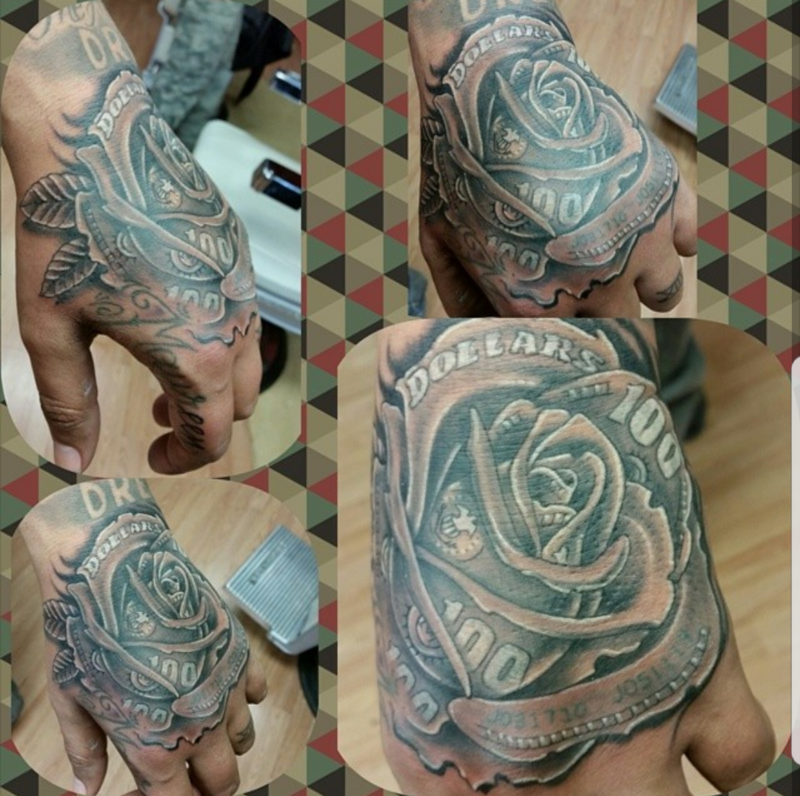 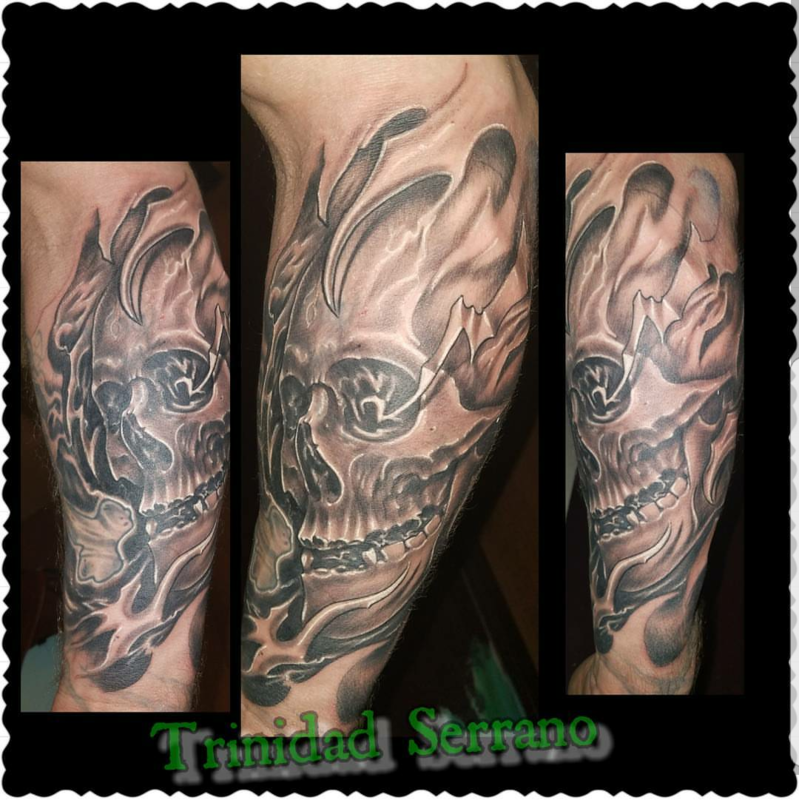 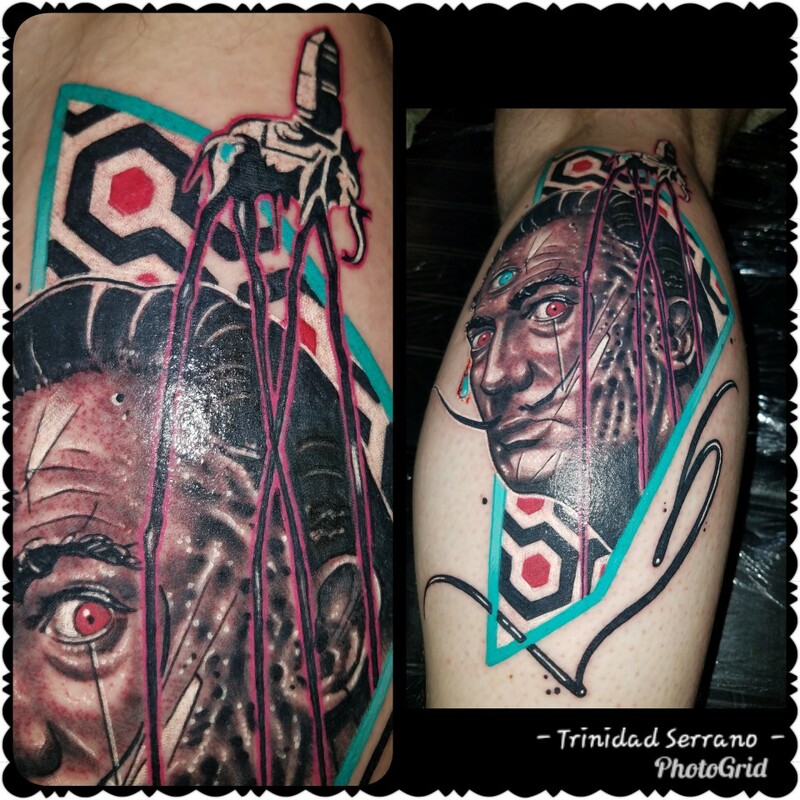 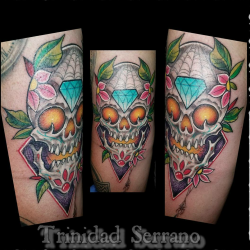 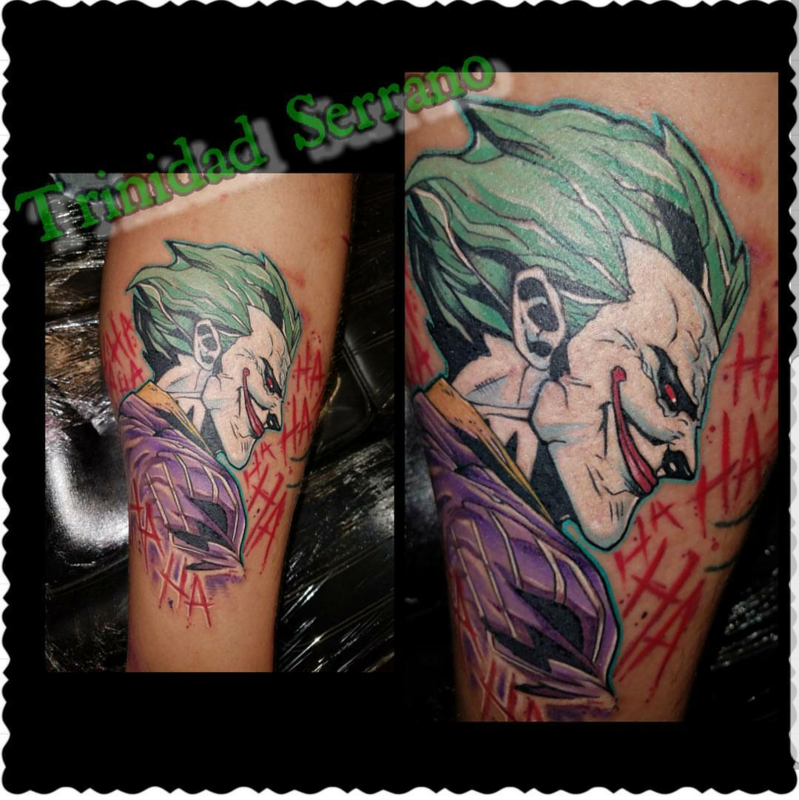 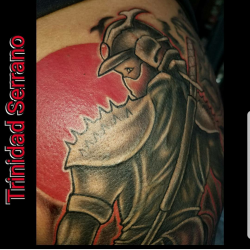 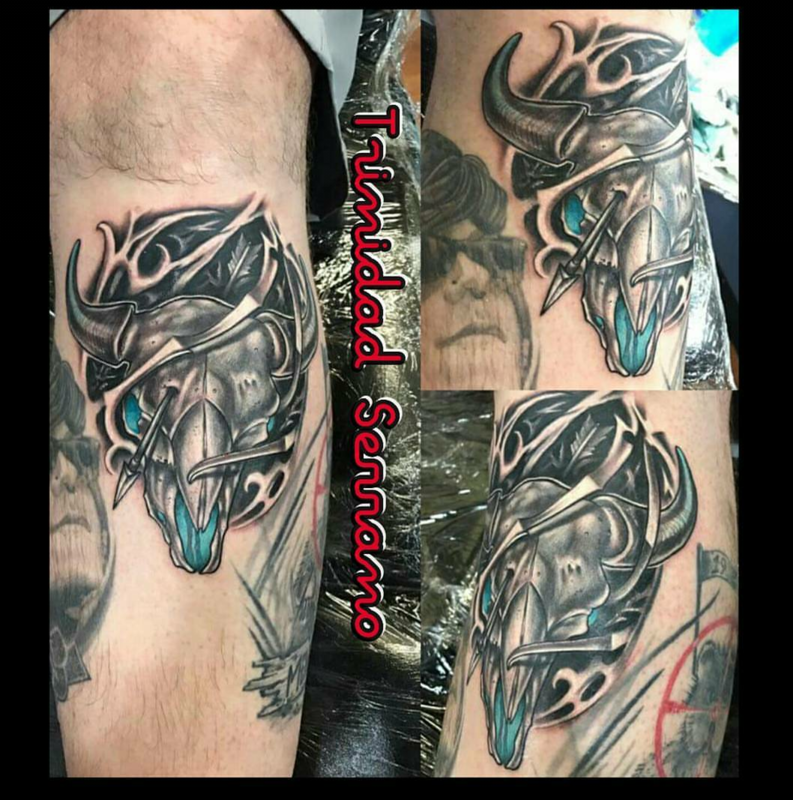 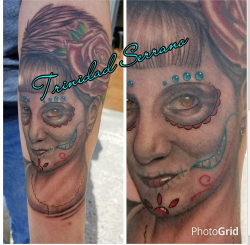 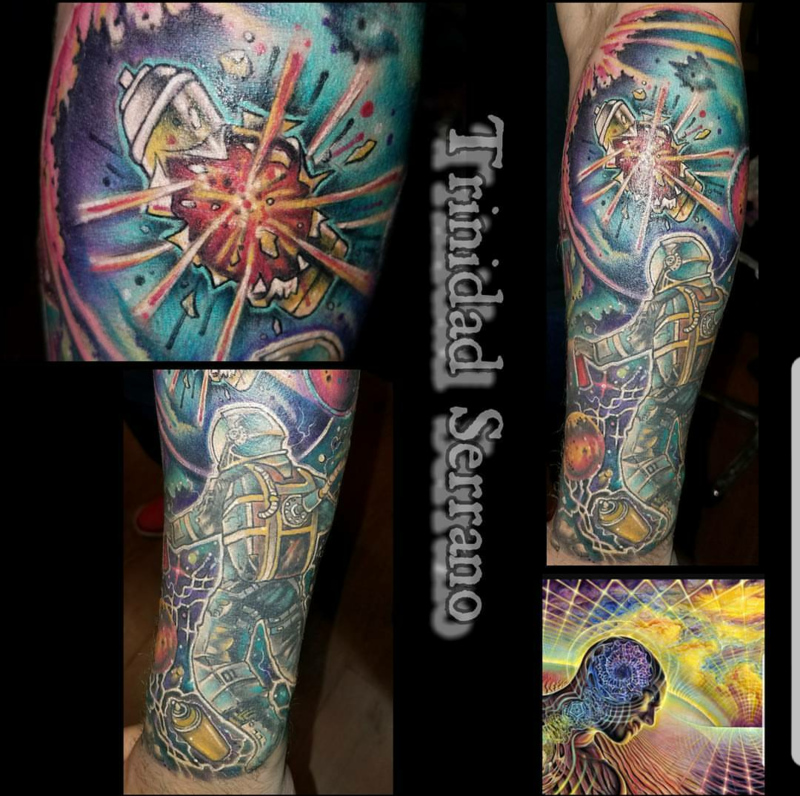 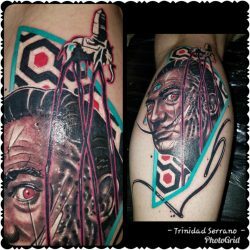 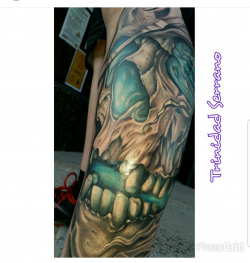 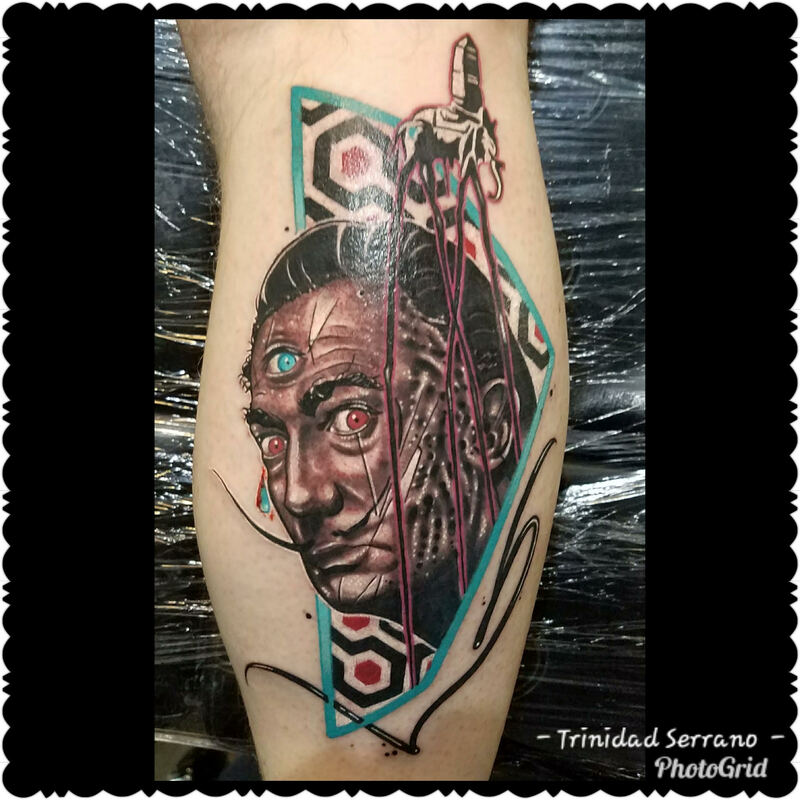 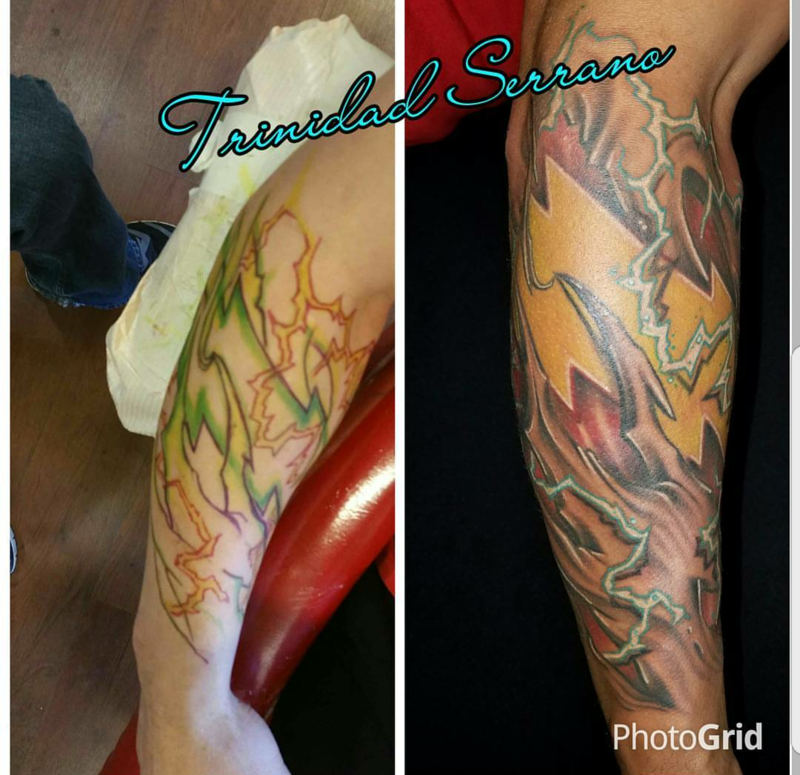 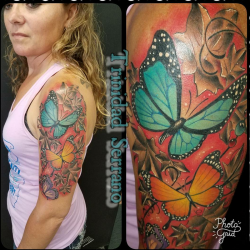 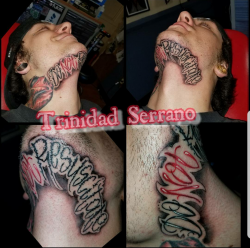 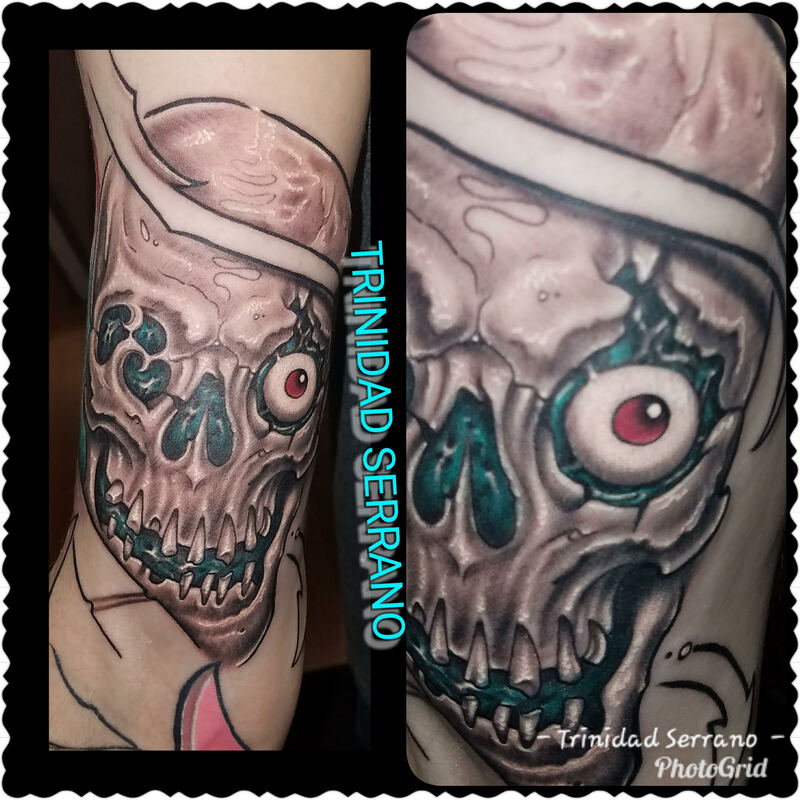 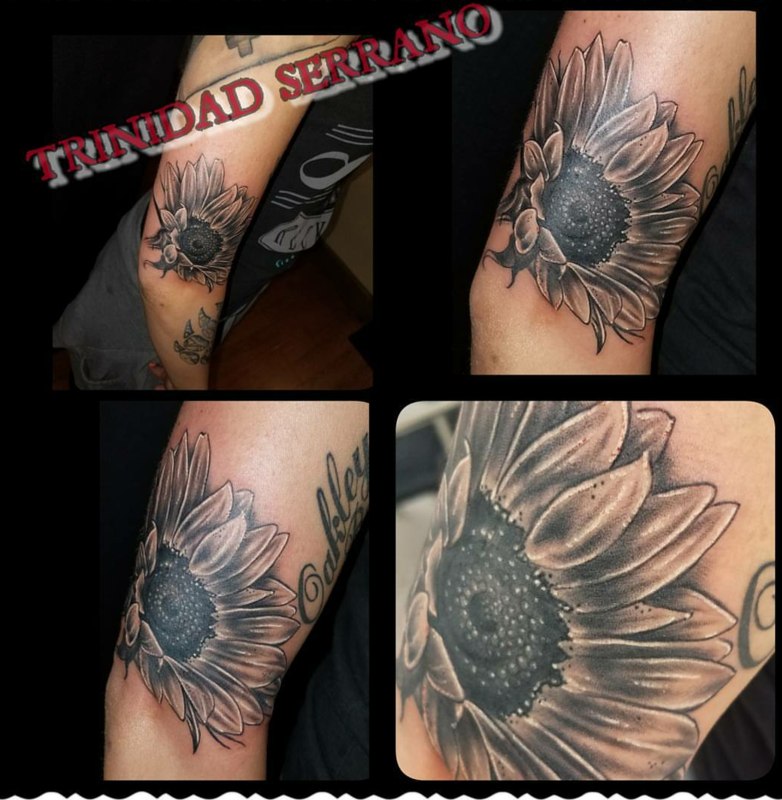 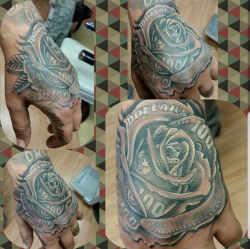 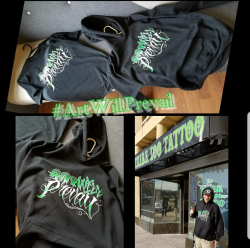 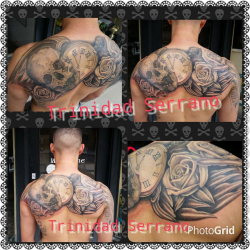 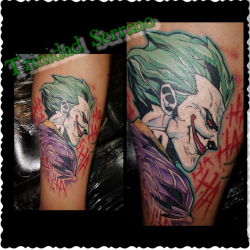 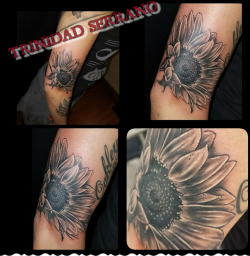 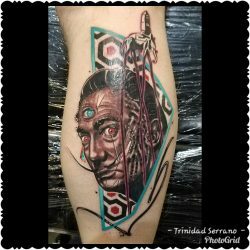 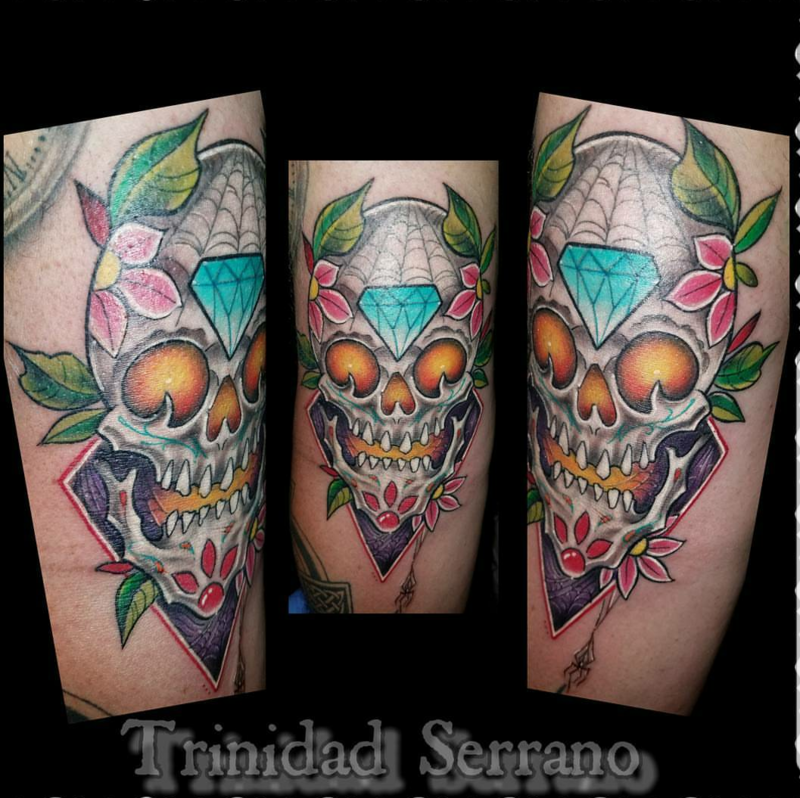 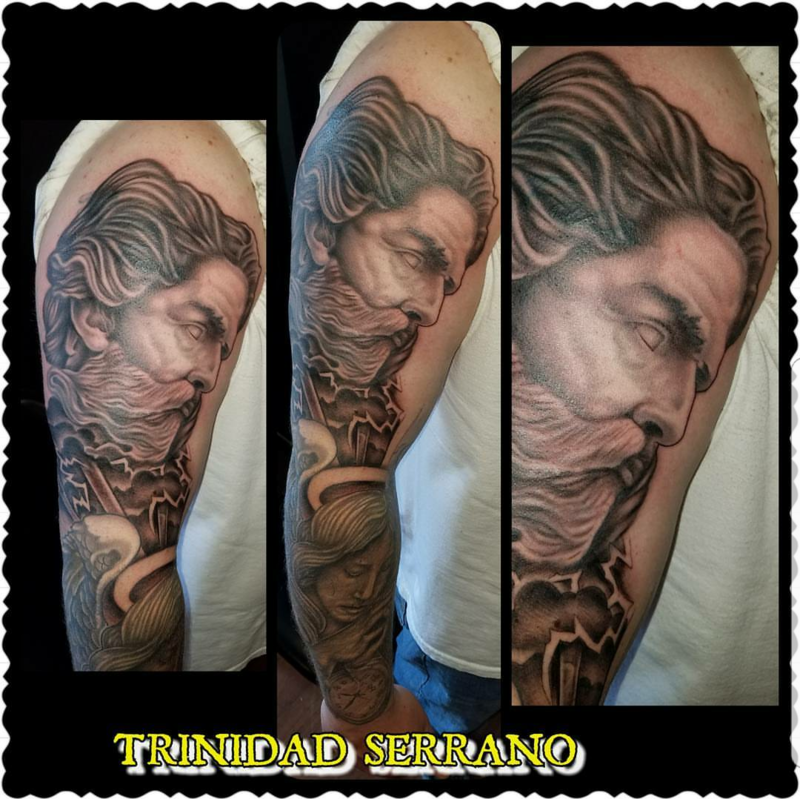 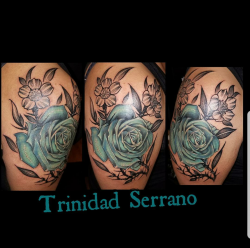 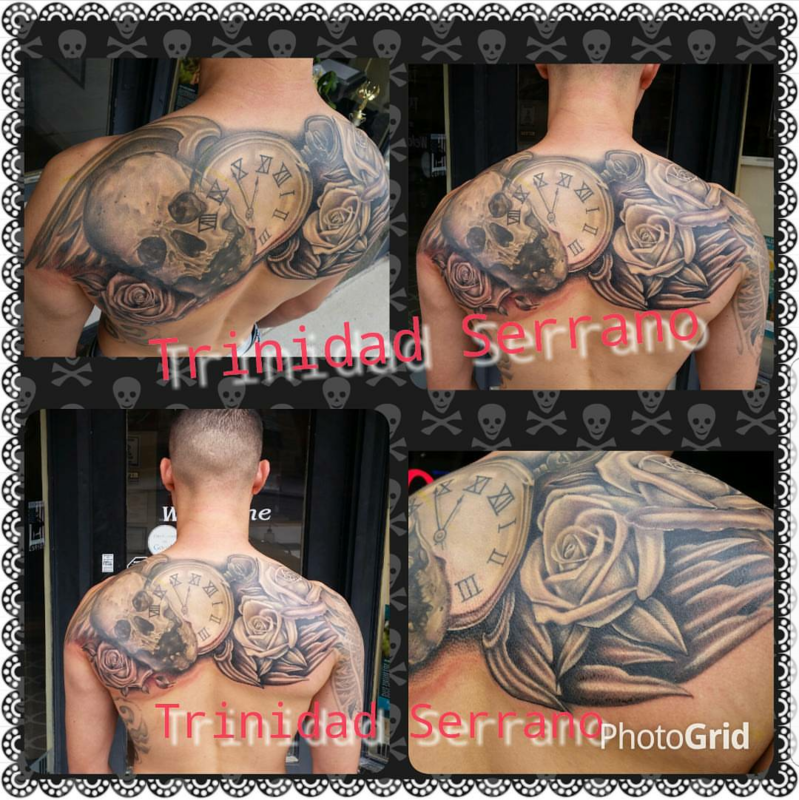 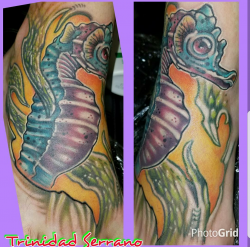 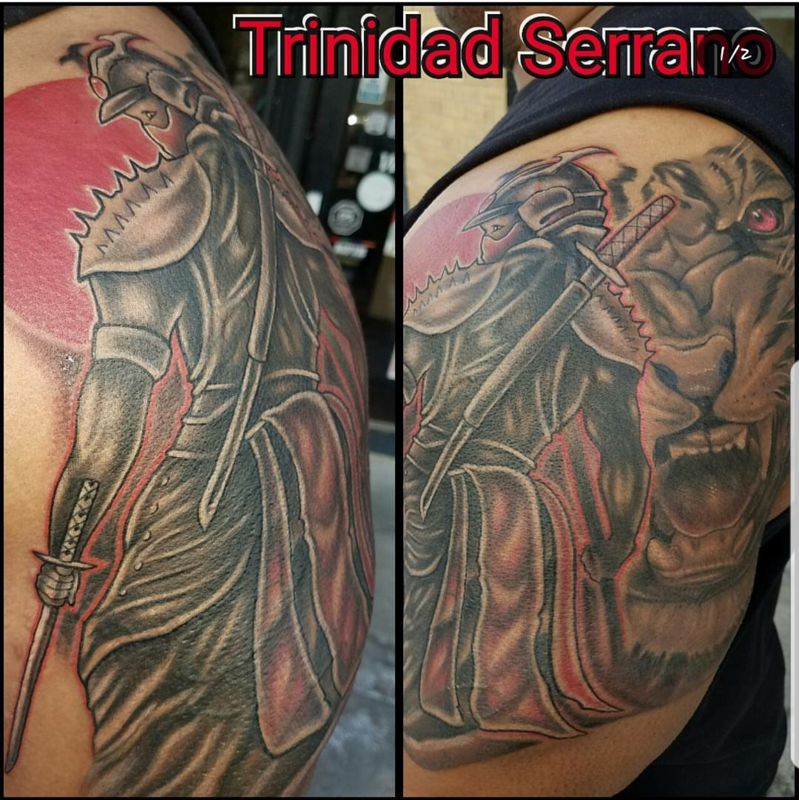 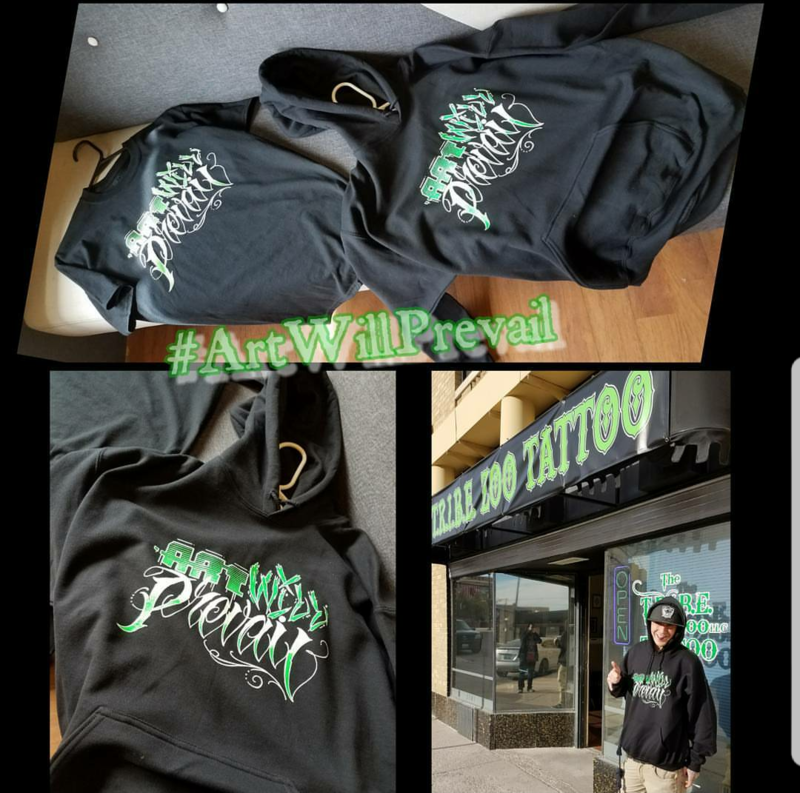 I have been tattooing for 17 years now, I love, and create all types of art. 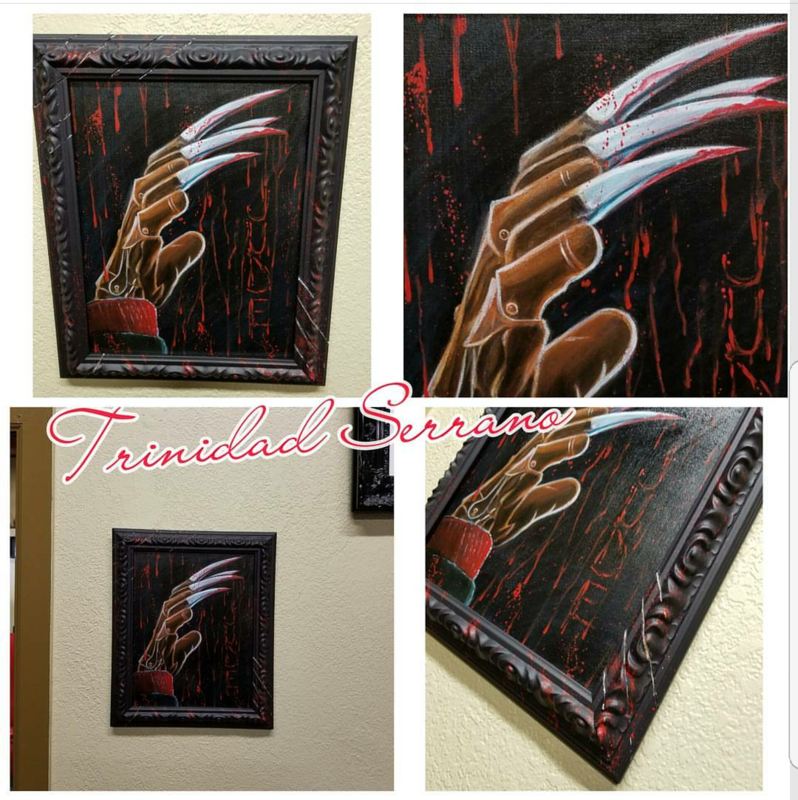 I like to be as versatile as possible with all of my works of art always trying to improve my skills in many mediums. 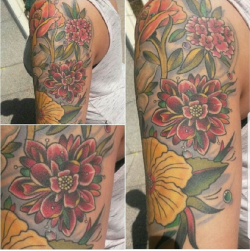 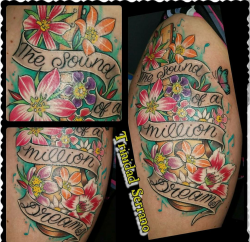 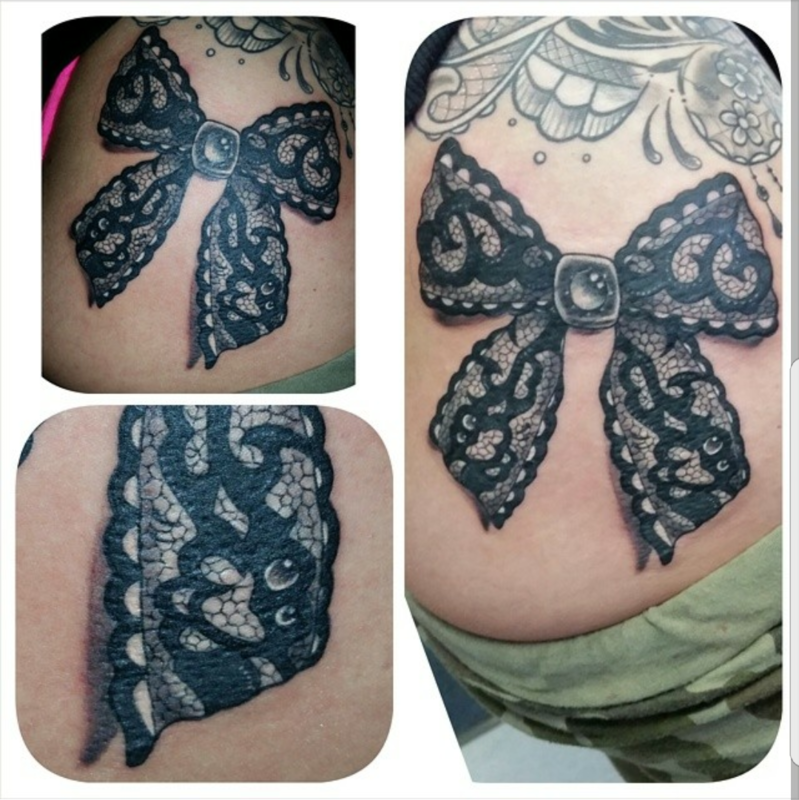 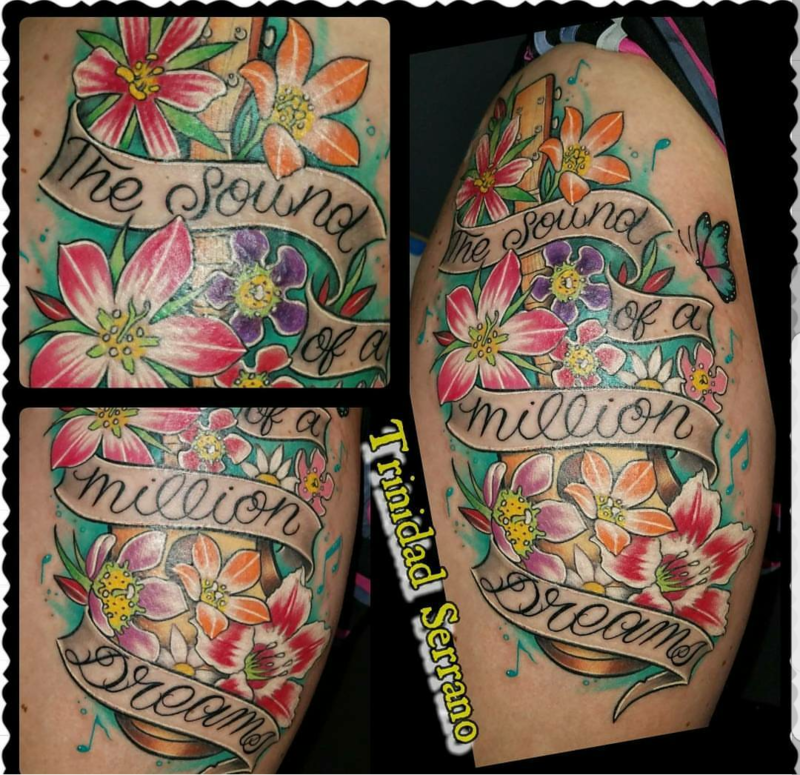 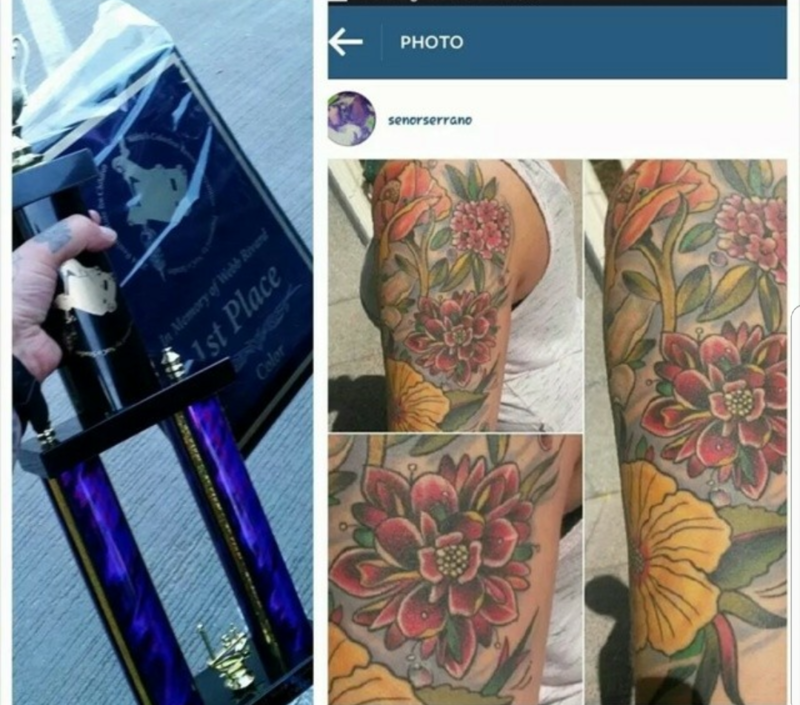 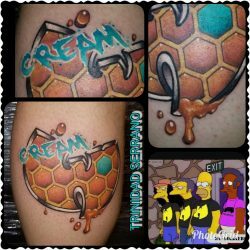 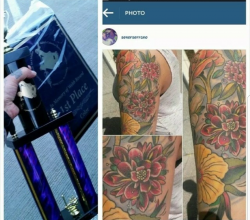 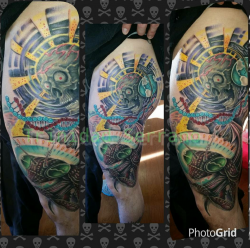 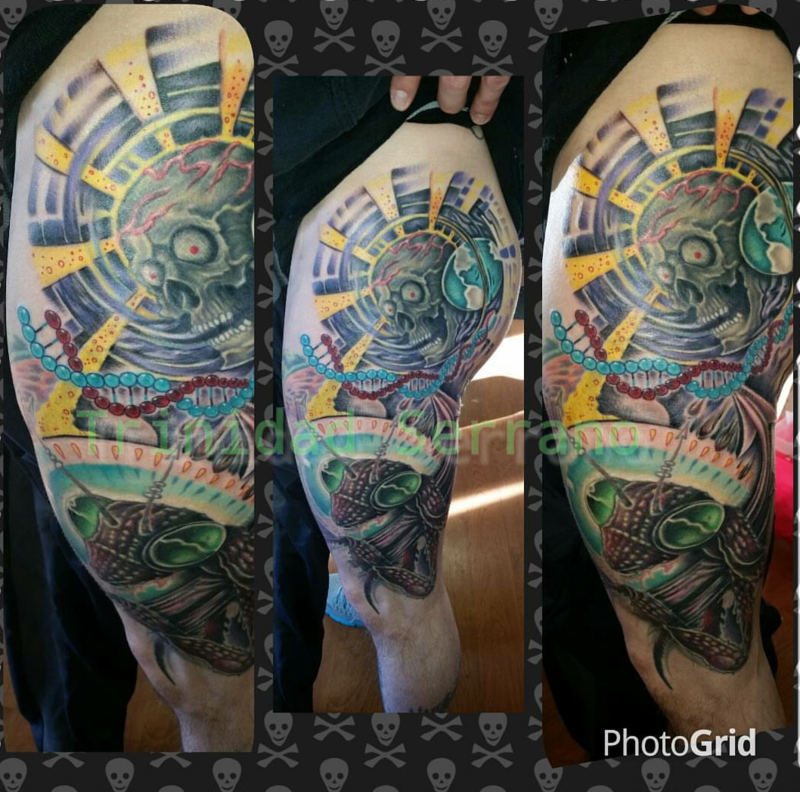 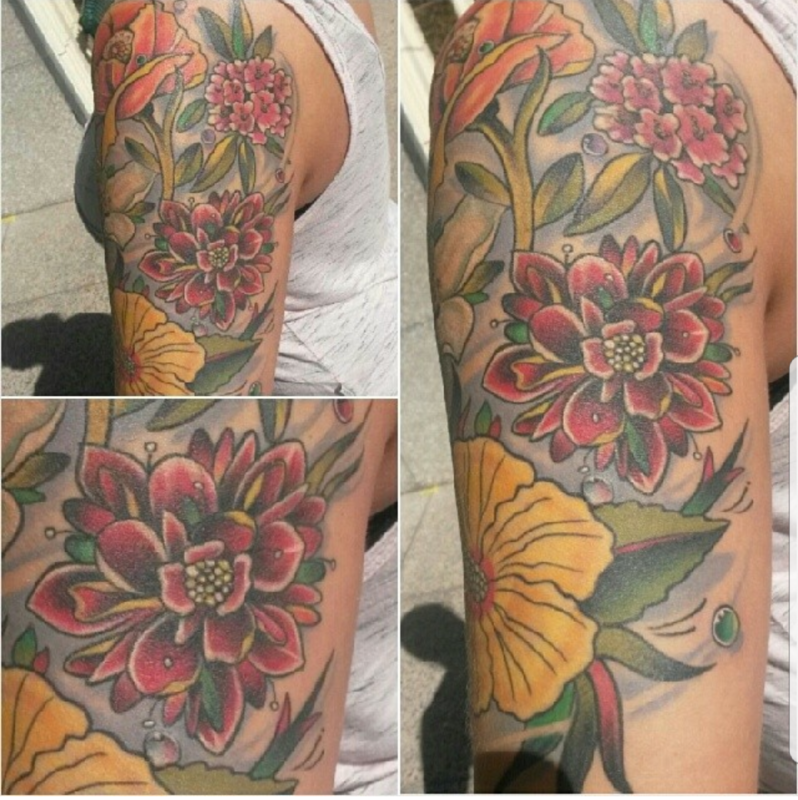 I love all styles of tattooing and put forth my full effort in everything I am trying to accomplish! 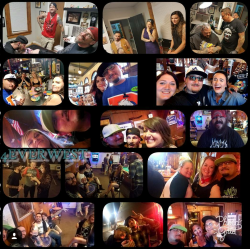 I also try to give my shop a comfortable feel for anyone who enters, from all walks of life! 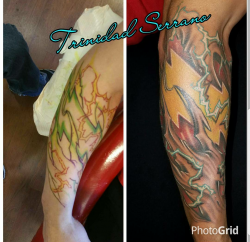 I expect my employees and myself to provide the best in quality artwork and excellent customer service!